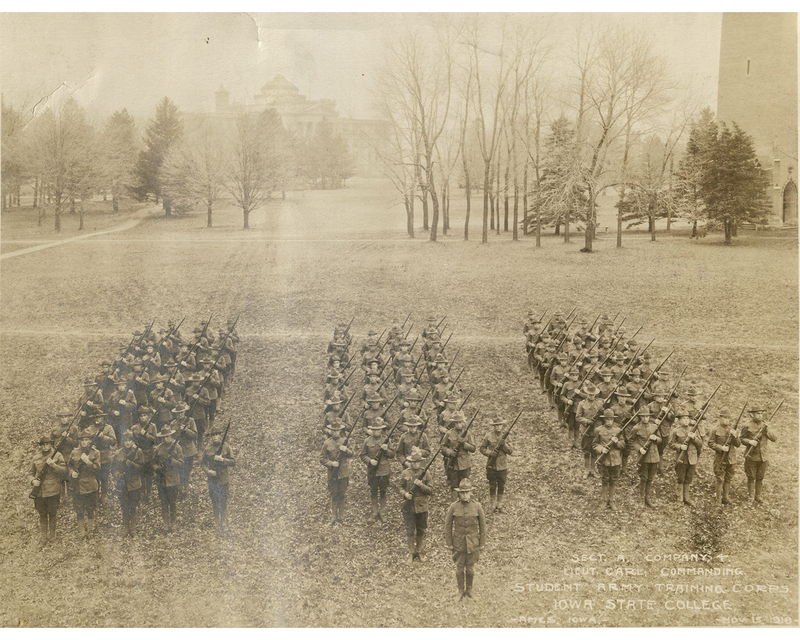 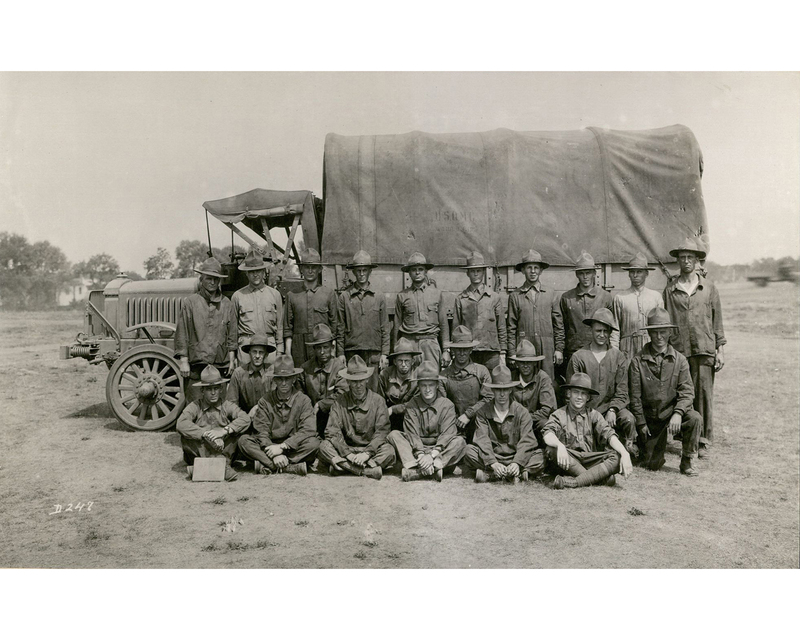 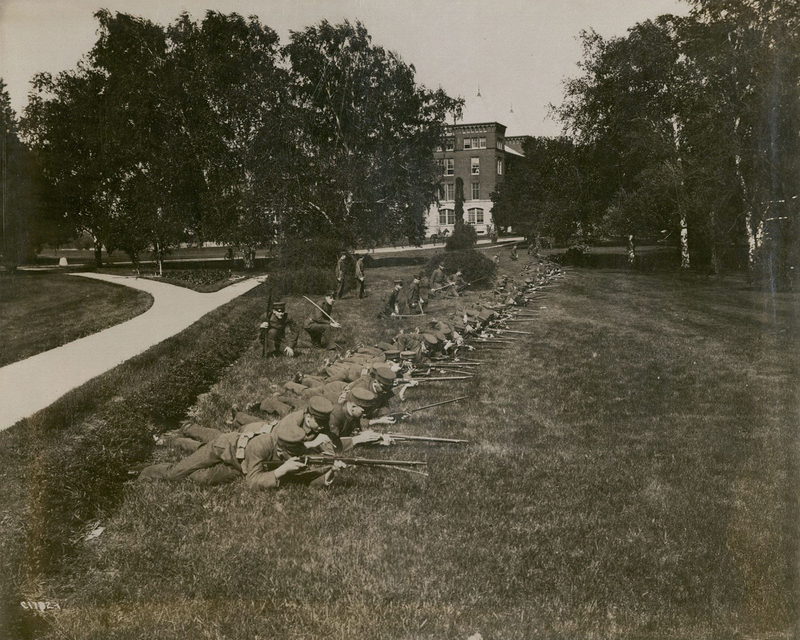 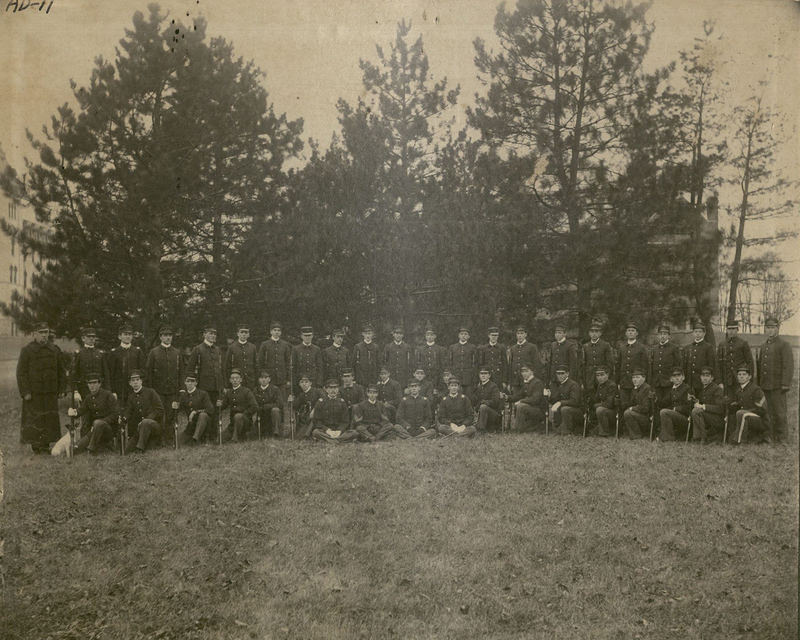 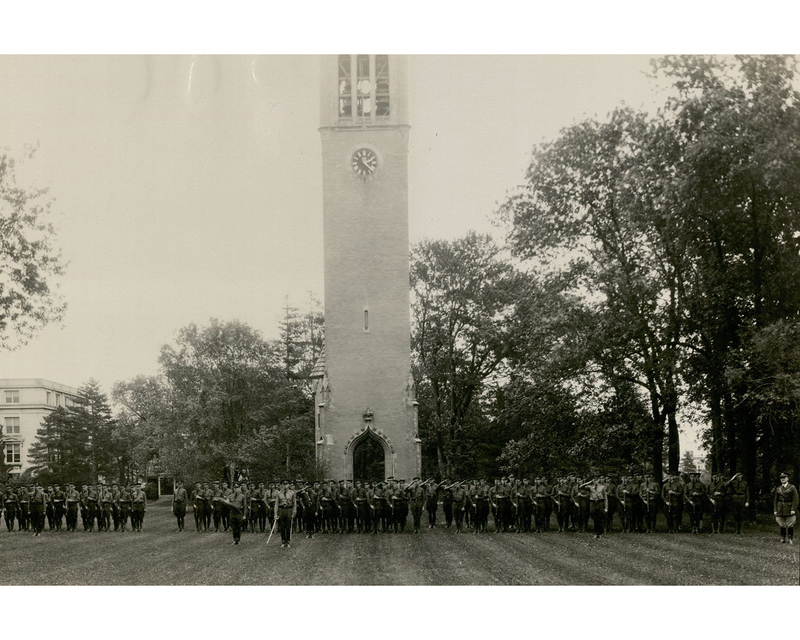 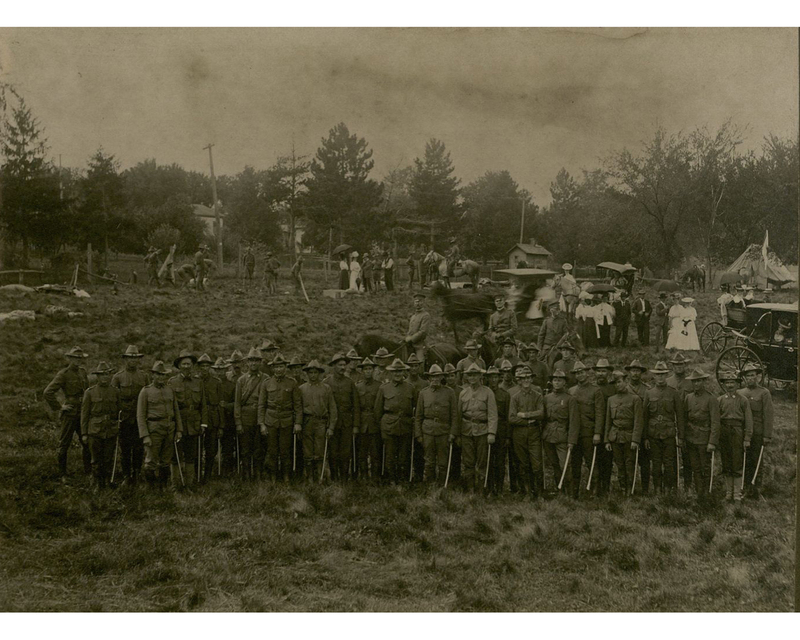 ROTC has always been a large part of the tradition of Iowa State. 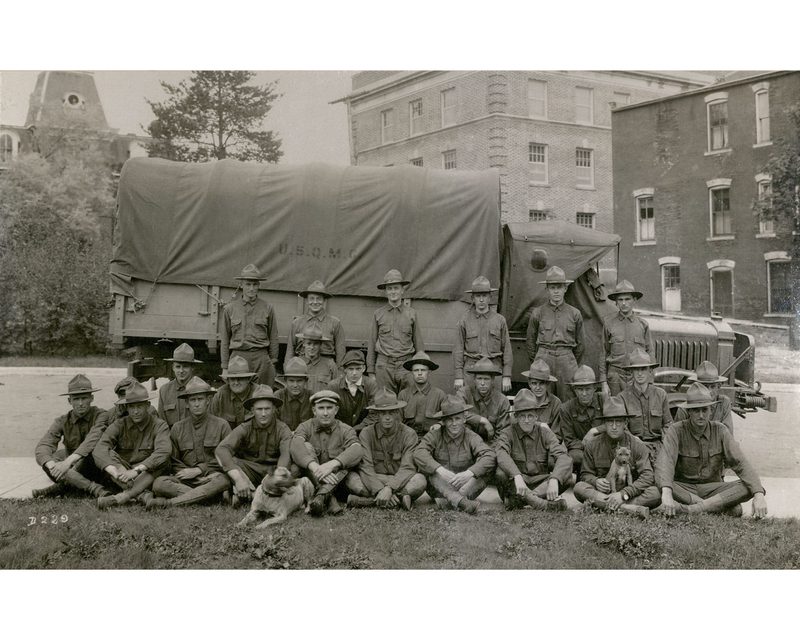 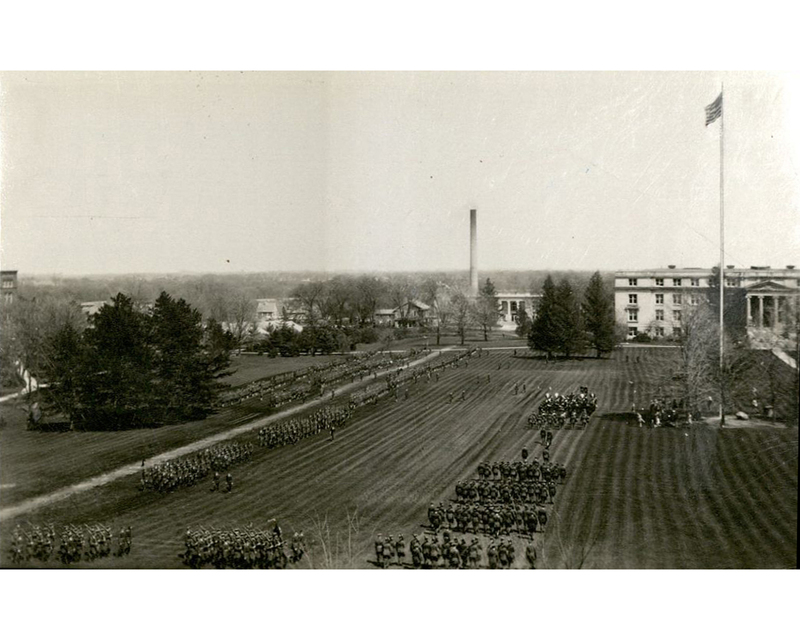 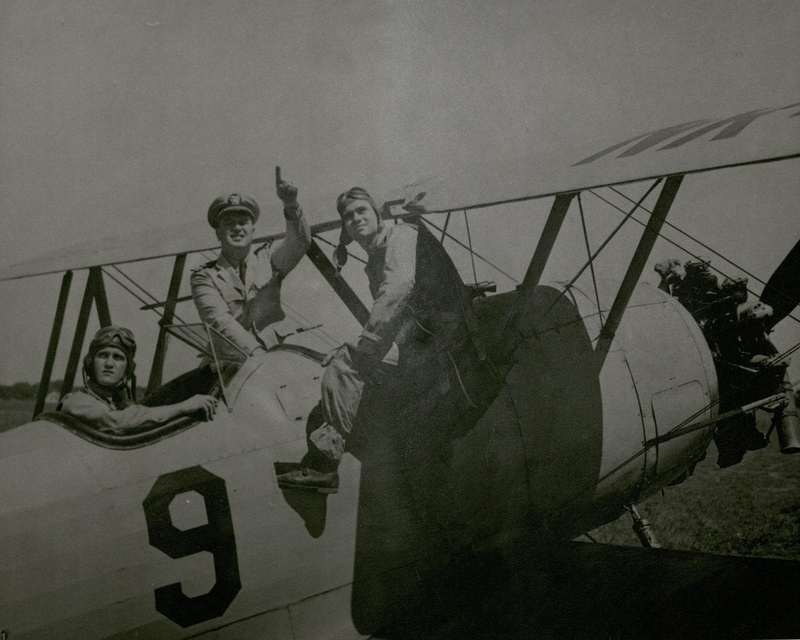 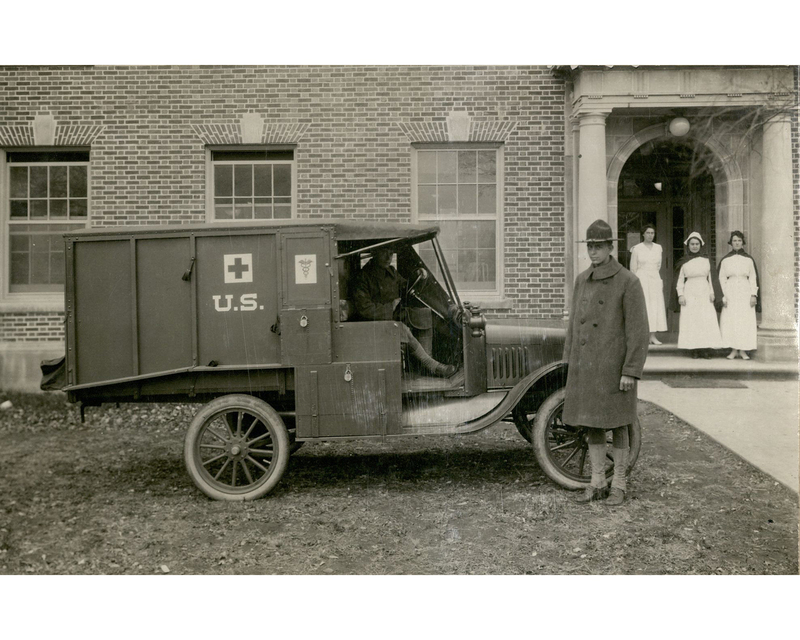 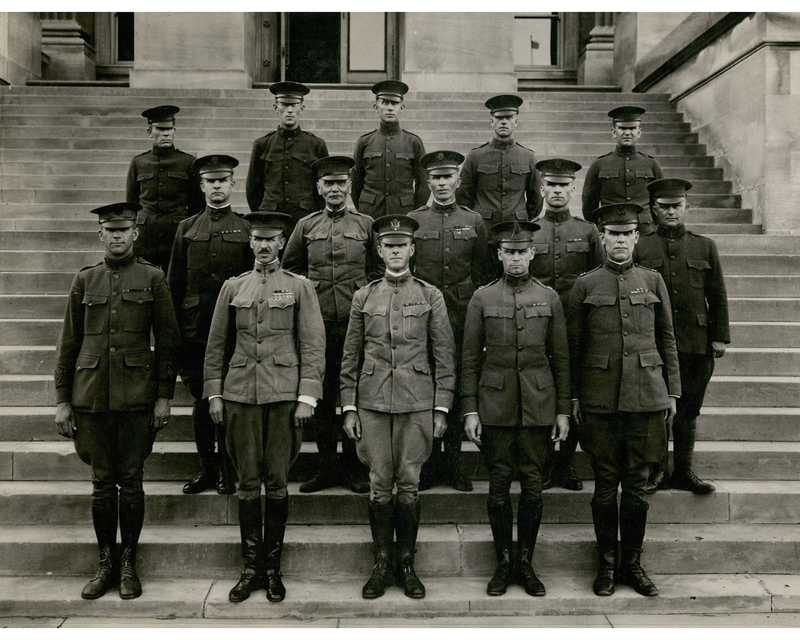 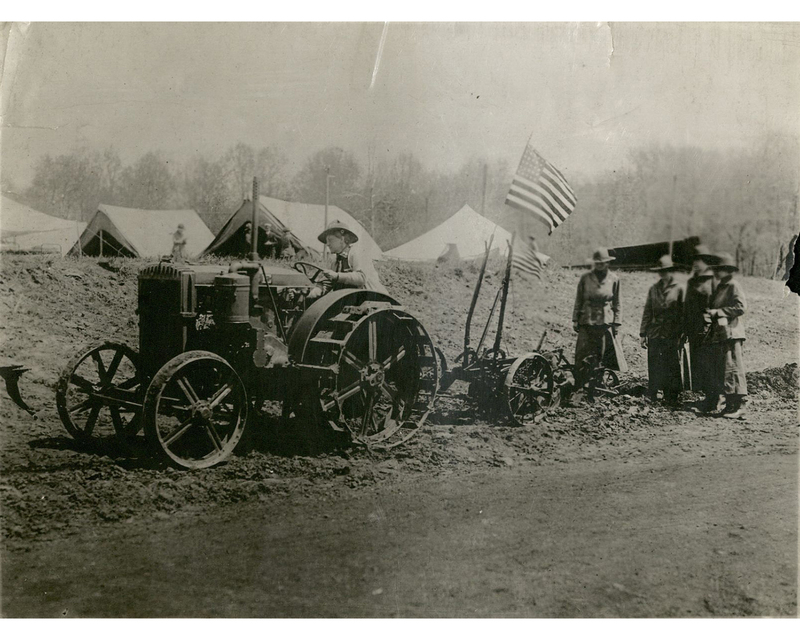 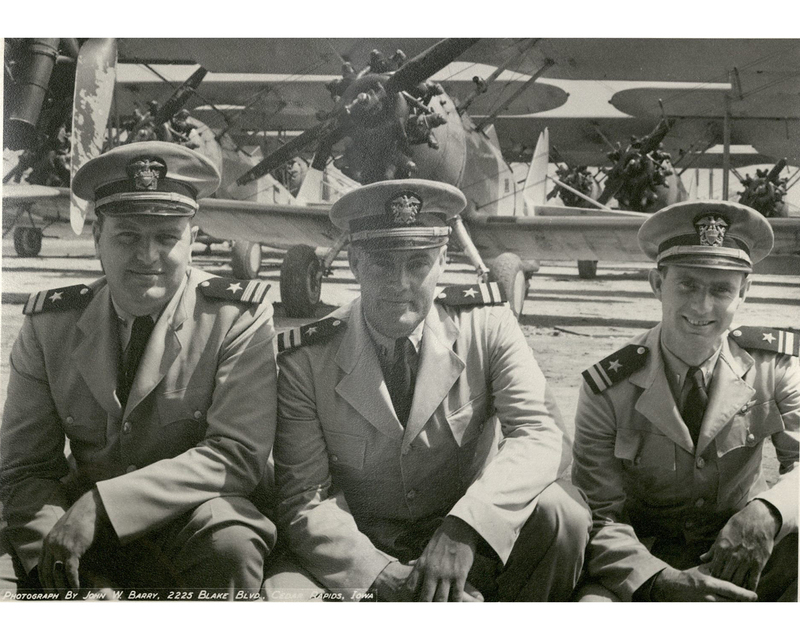 Since 1870, Iowa State has been a poineer in military training and education, and has fostered very successful military officers. 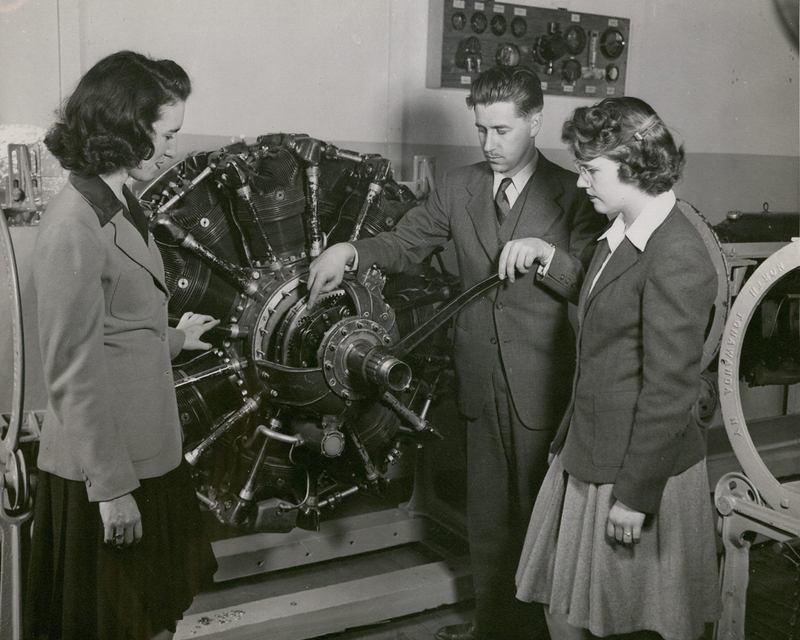 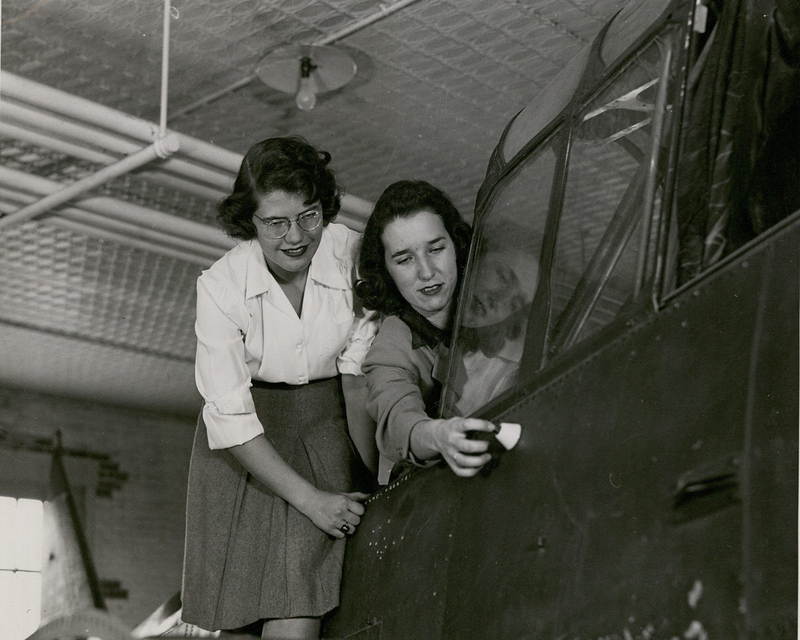 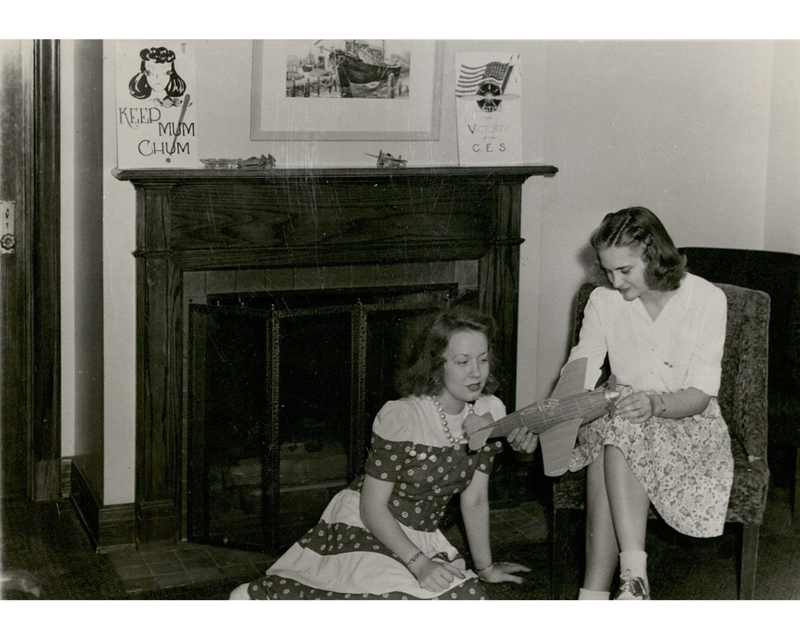 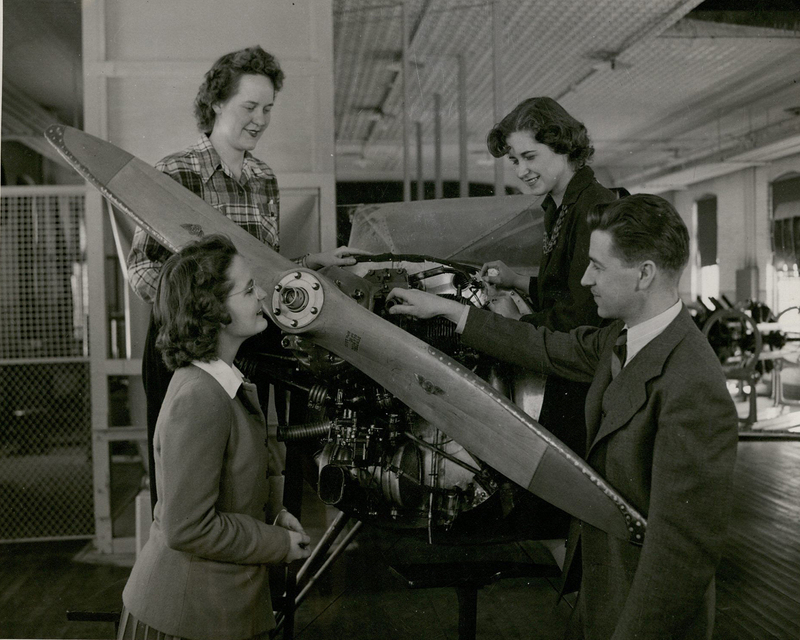 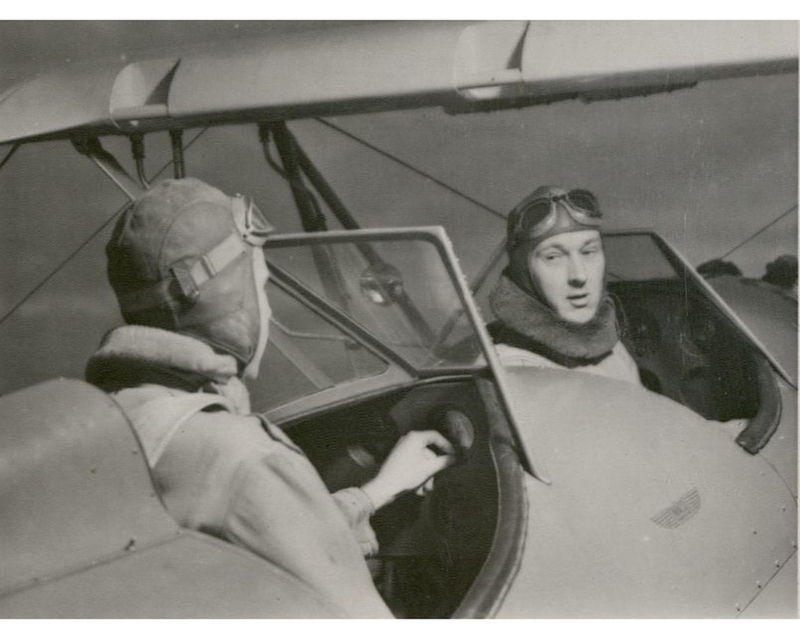 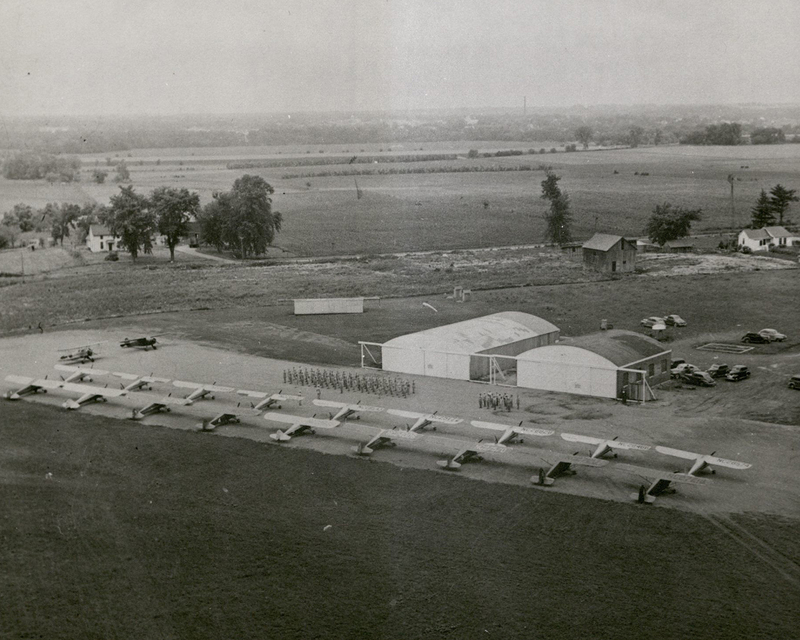 The first official “air unit” at Iowa State came in 1946, and in the start of 1947, Iowa State officially had an AFROTC detachment. 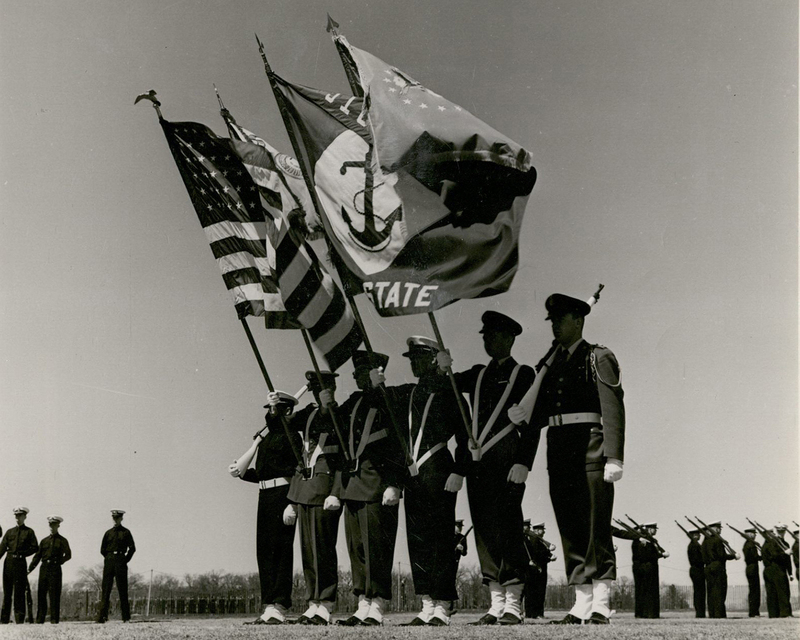 At this time, ISU was only one of thirty schools to offer ROTC across all three branches of service, the Army, Navy, and Air Force. 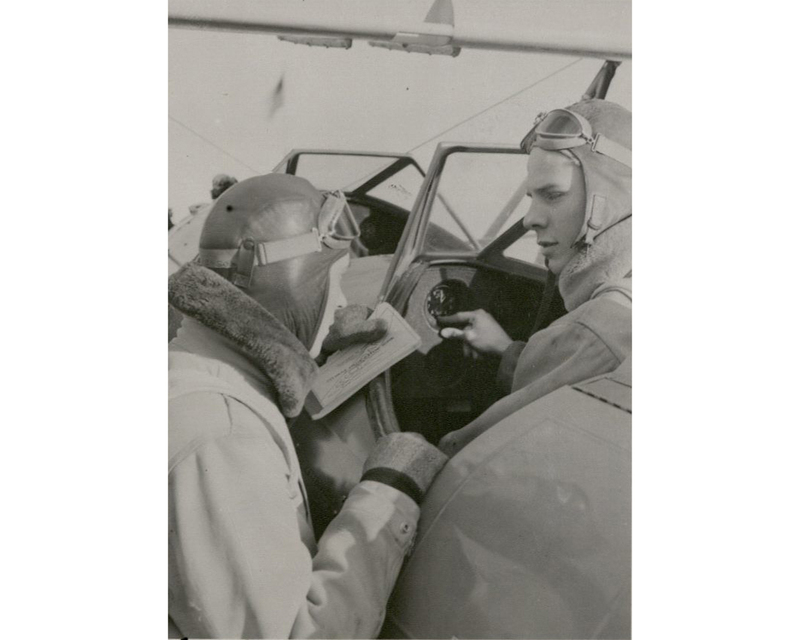 During it’s peak, AFROTC enrollment numbers reached as high at 1,952 in the 1953-54 school year, and remained high through the 50’s. 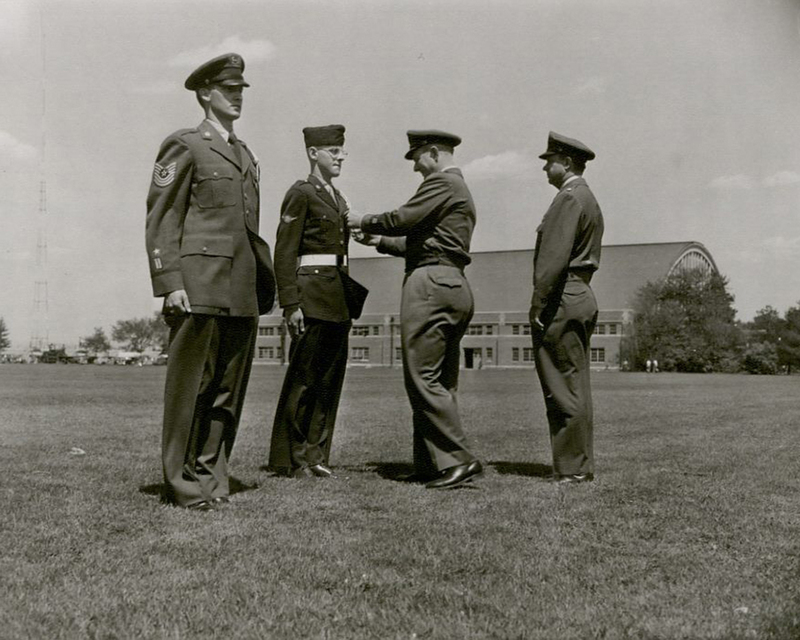 In the years between 1948-1959, the AFROTC program comissioned 843 2nd Lieutenants to the USAF. 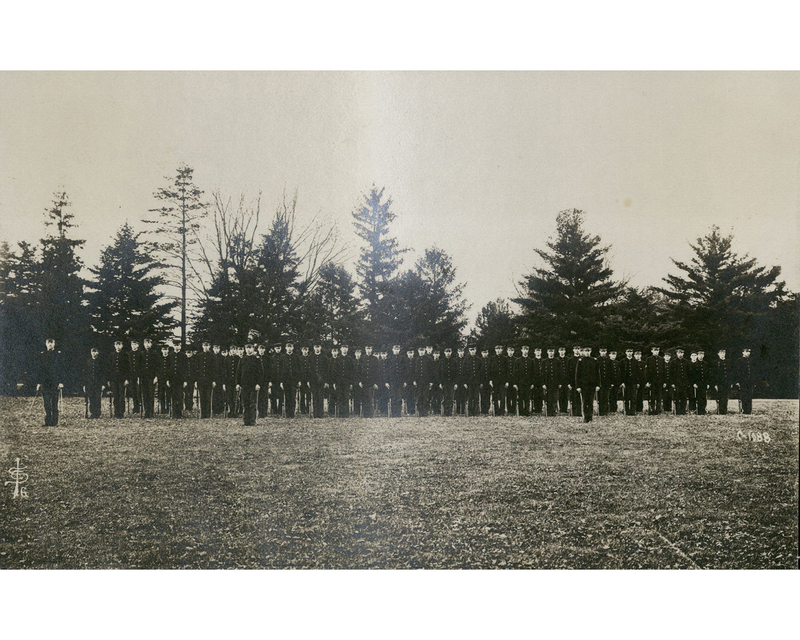 Today, enrollment numbers are just over 100, and the program strives to comission 15 2nd Lieutenants per year. 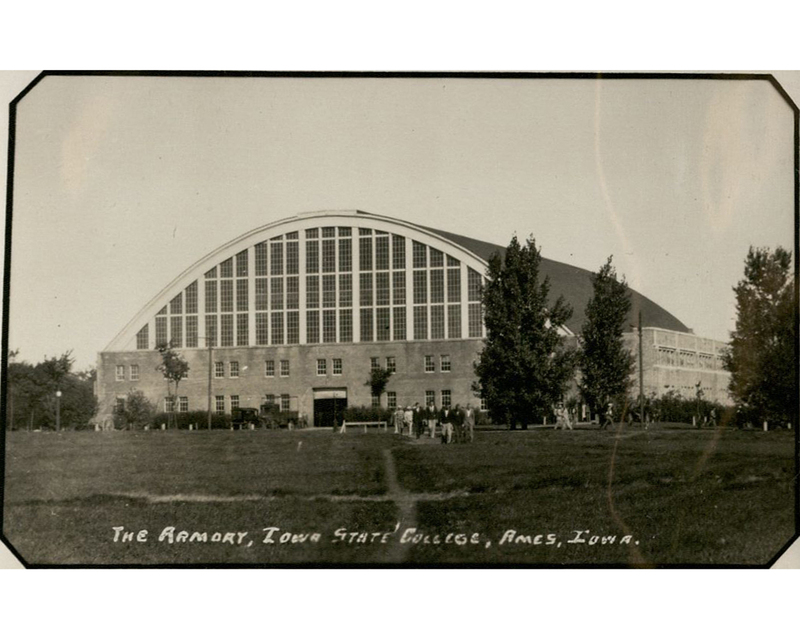 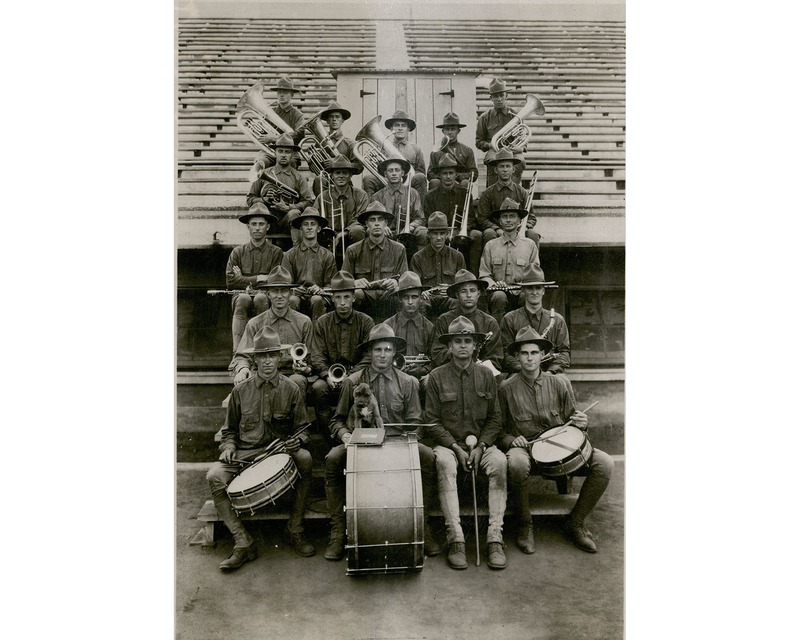 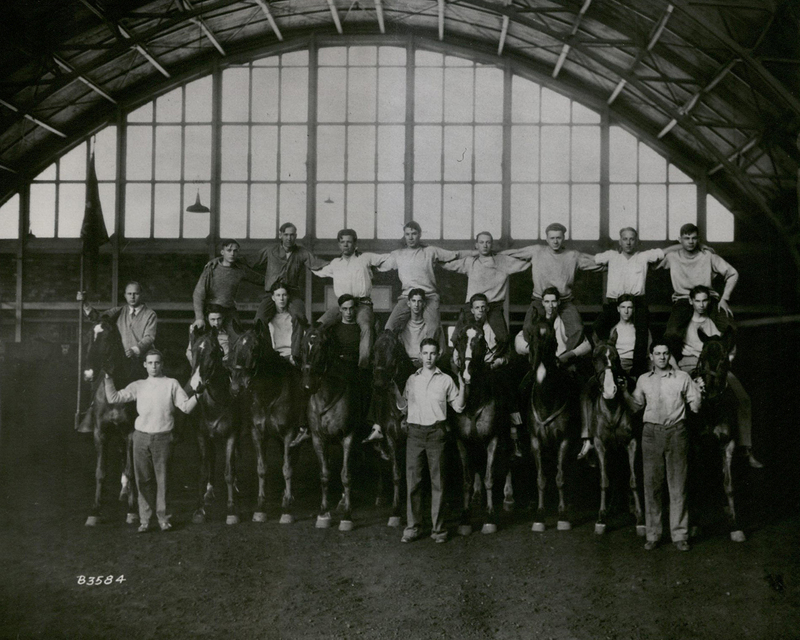 Since it’s humble beginings in 1920, the Armory has been home to many Iowa State organizations and has housed noumerous activities from circuses to gradutaion ceremonies. 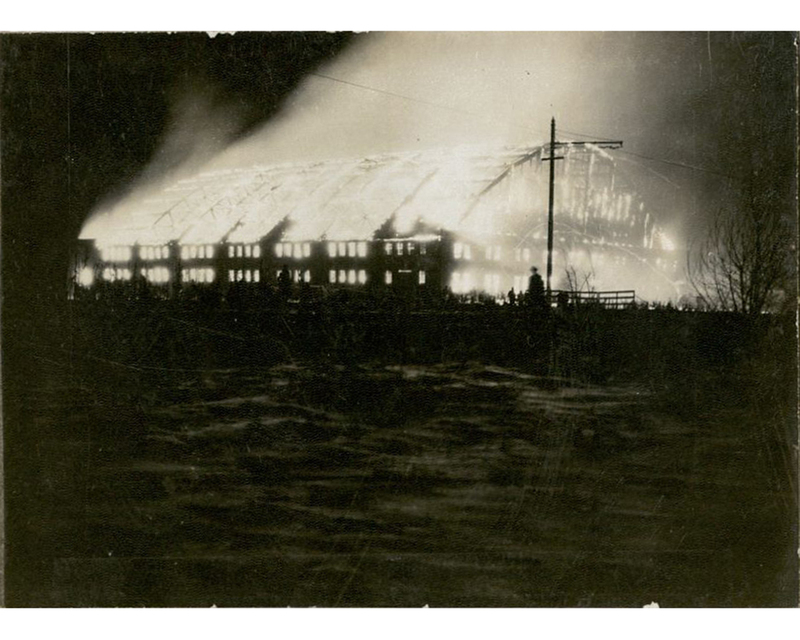 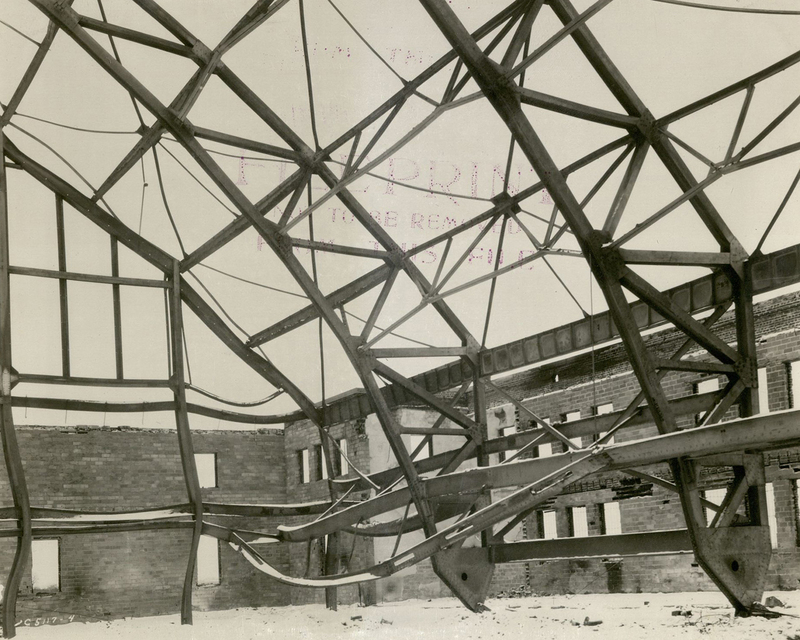 During the winter of 1922, the Armory burned down and it was believed to be started by arson, but was never officially proven. 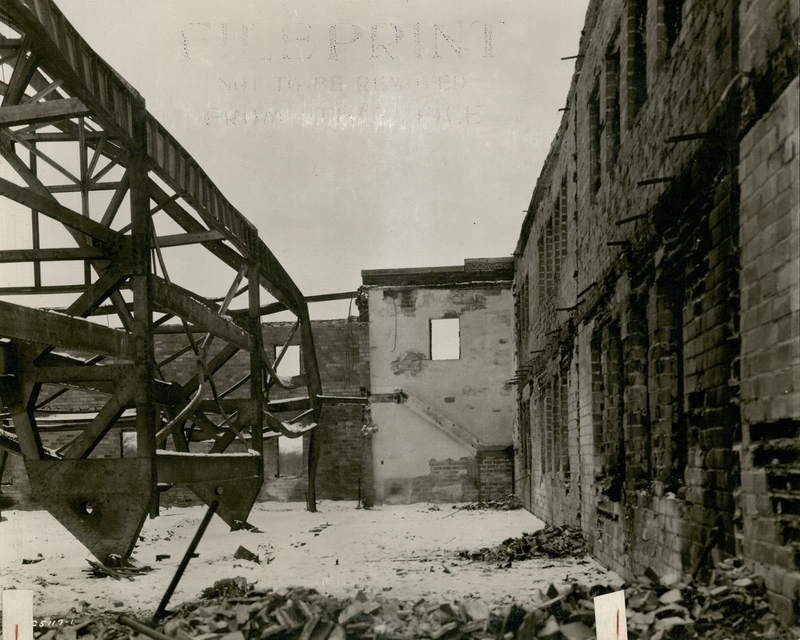 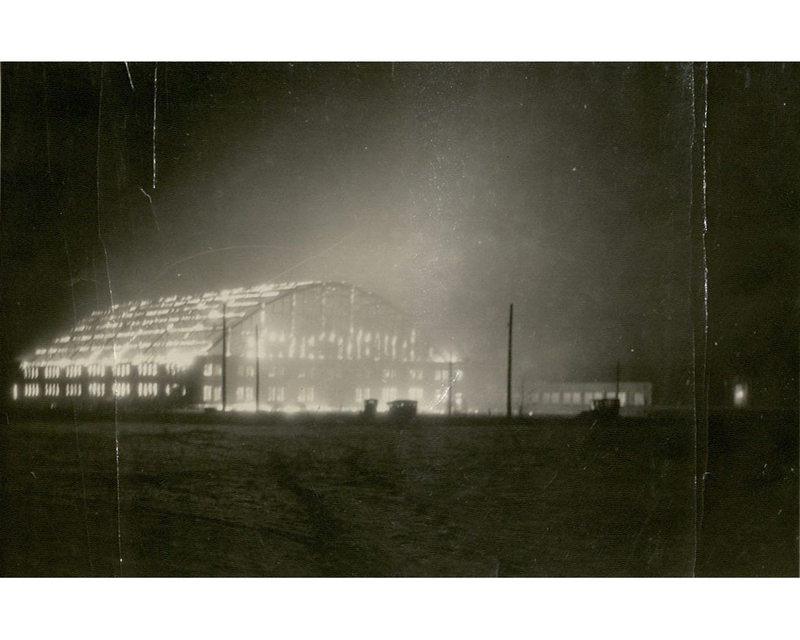 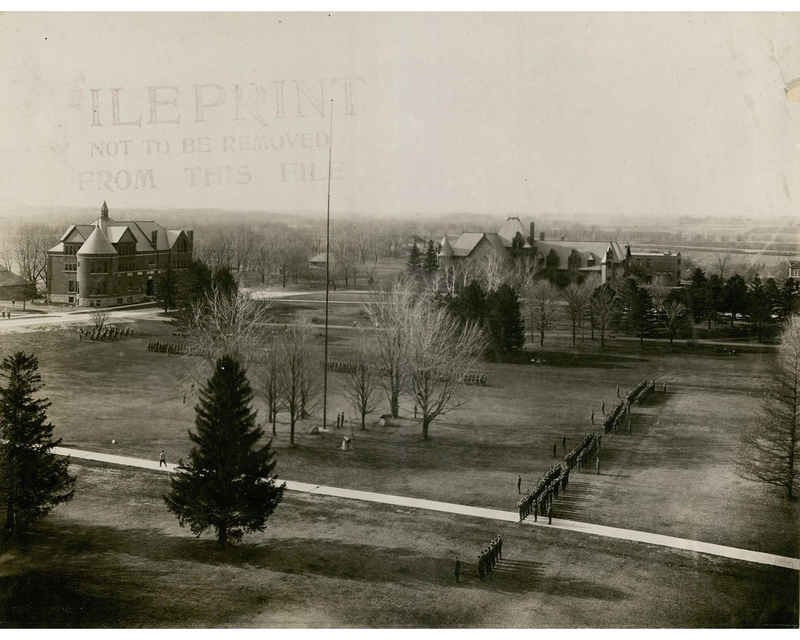 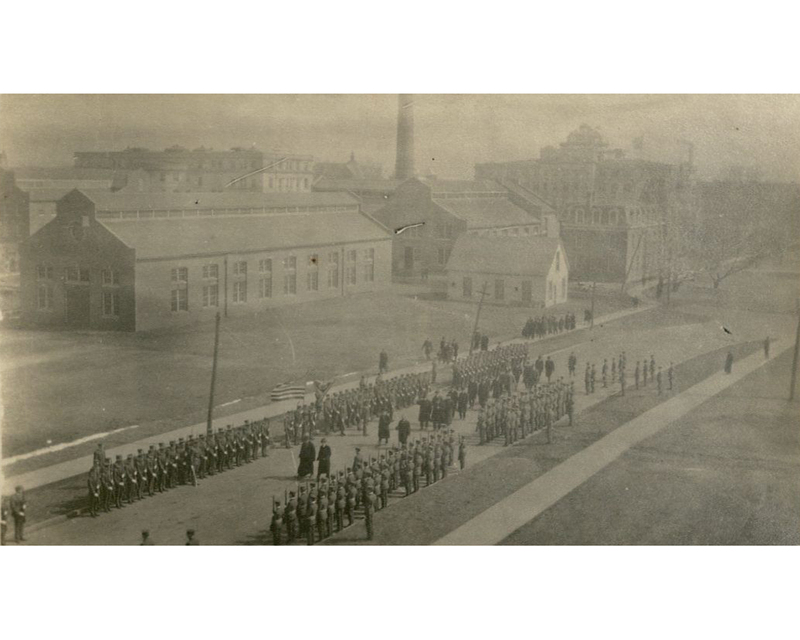 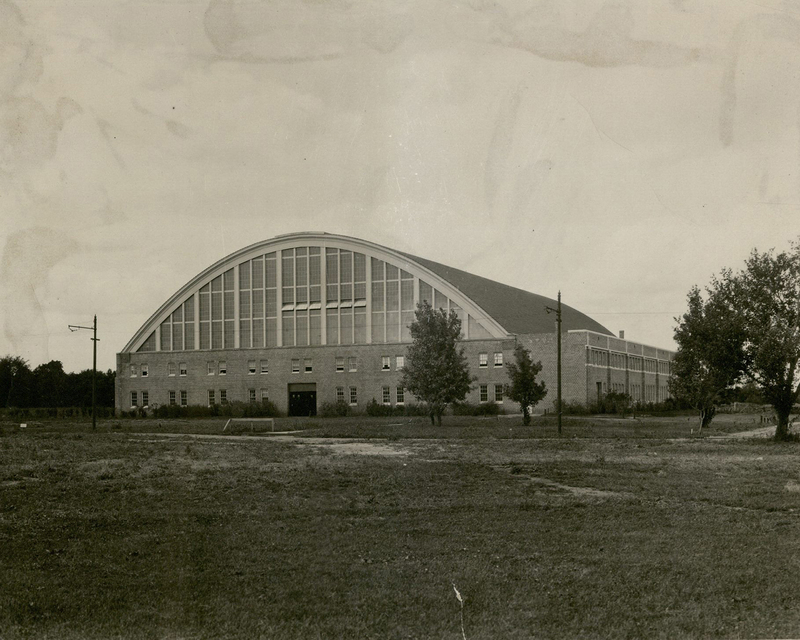 Once the dust had settled, in 1923, a new Armory was built on the same grounds, with the exact same blueprints. 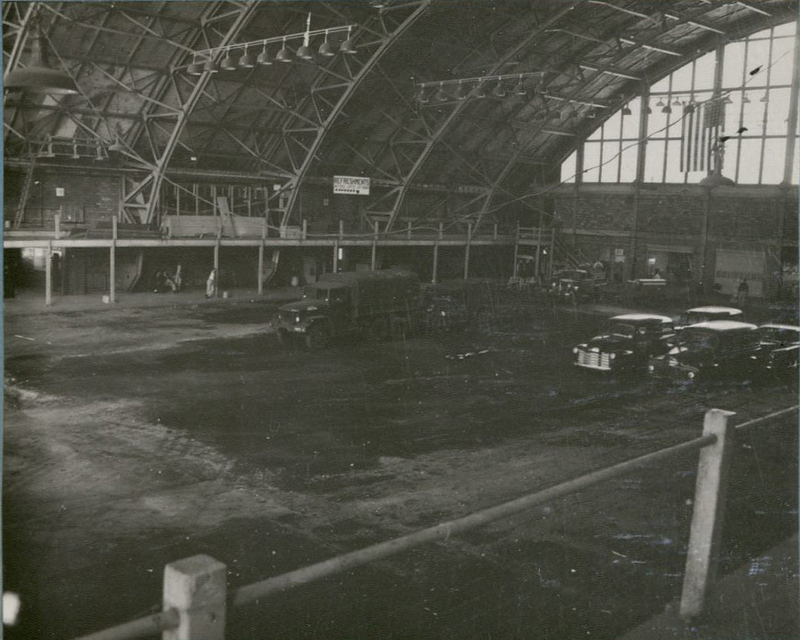 However, the new Armory was built with fireproof material. 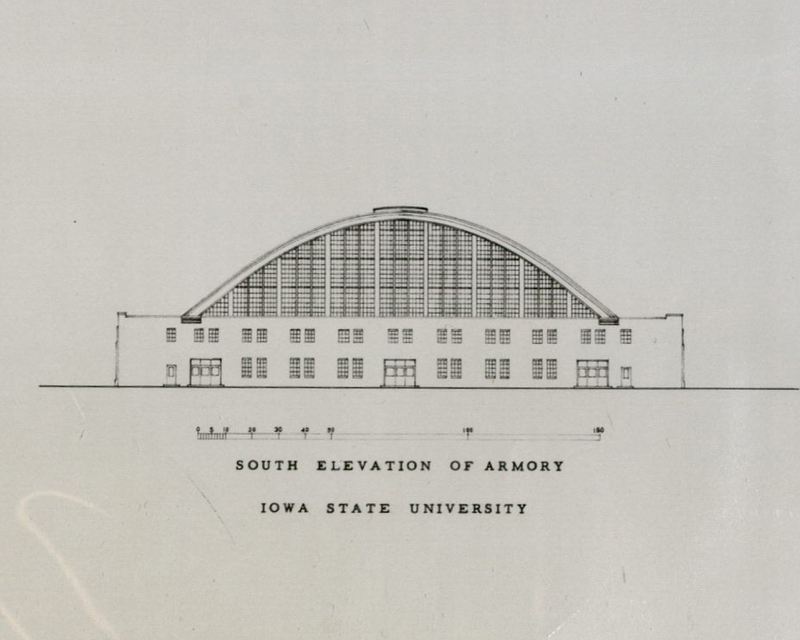 This is where the military found it’s home at Iowa State. 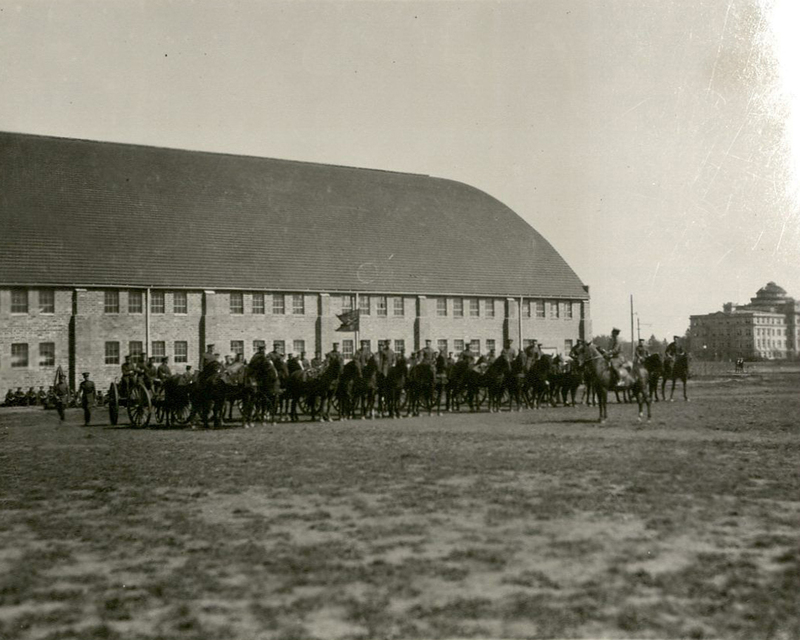 In the 1940’s, a west wing was added for additional classrooms. 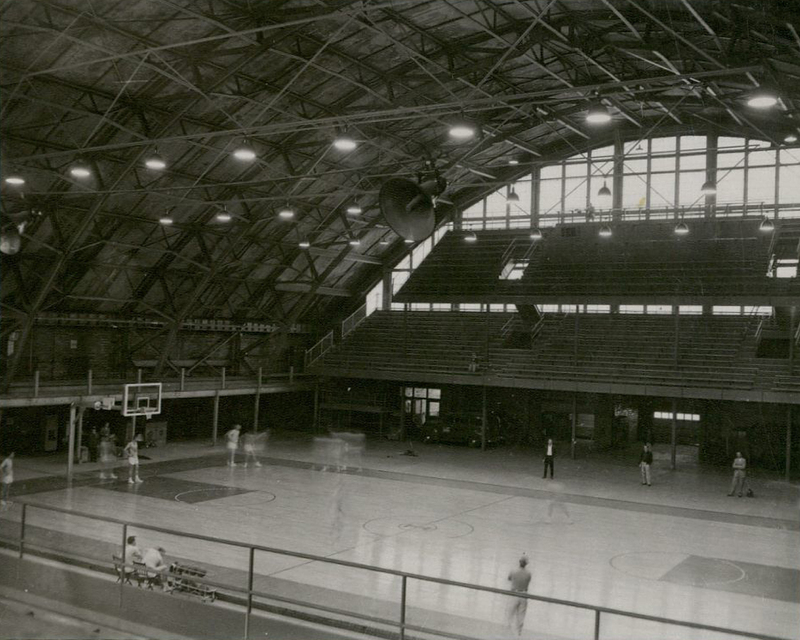 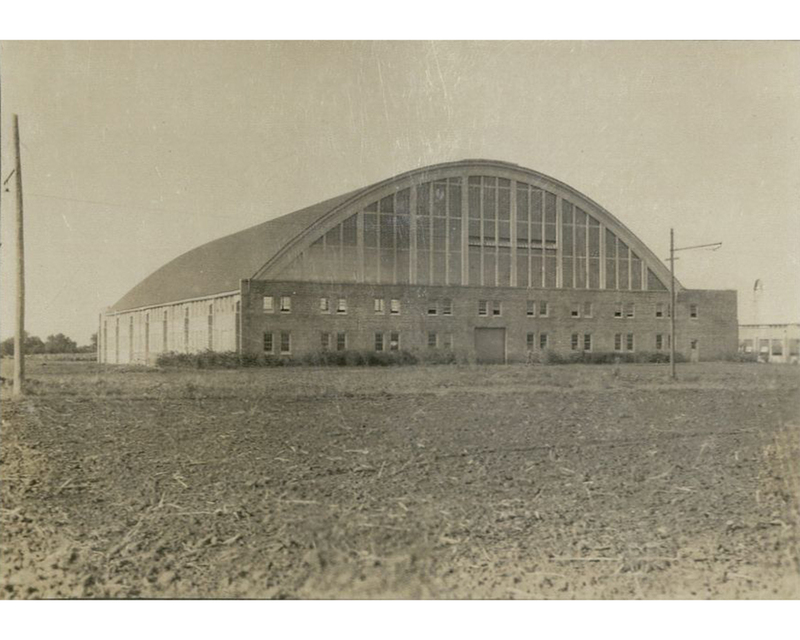 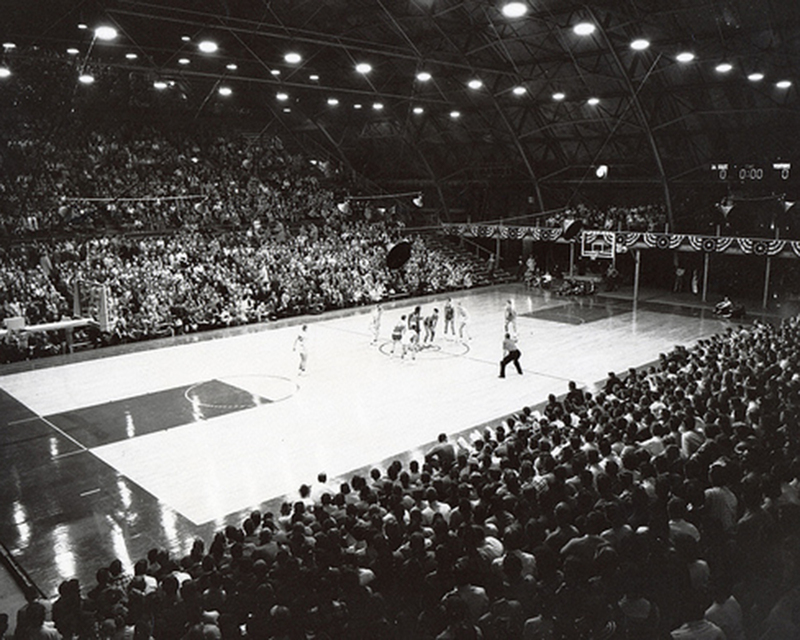 Shortly after WWII, basketball games were held in the Armory. 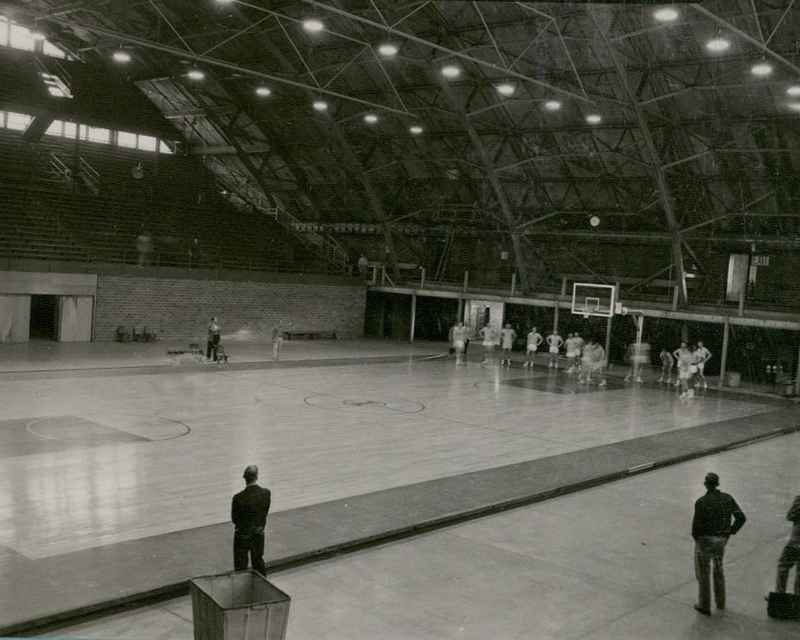 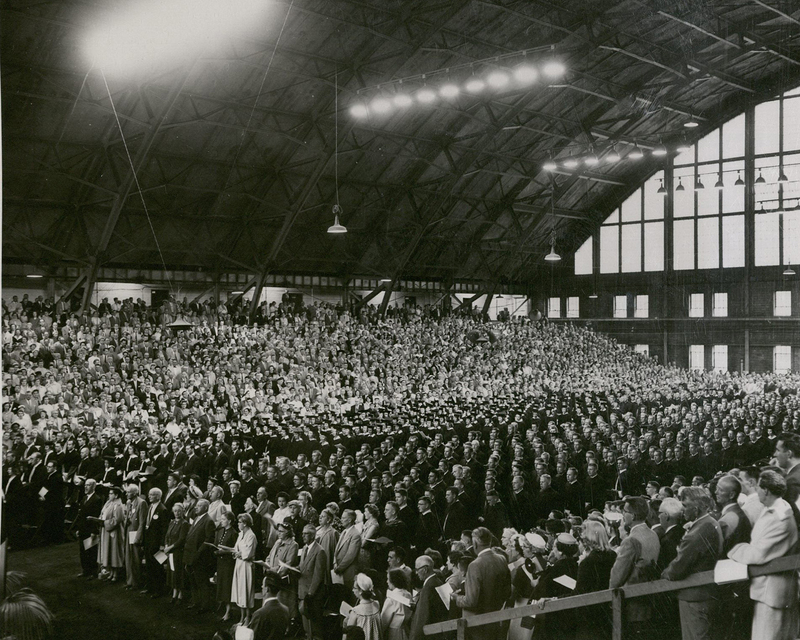 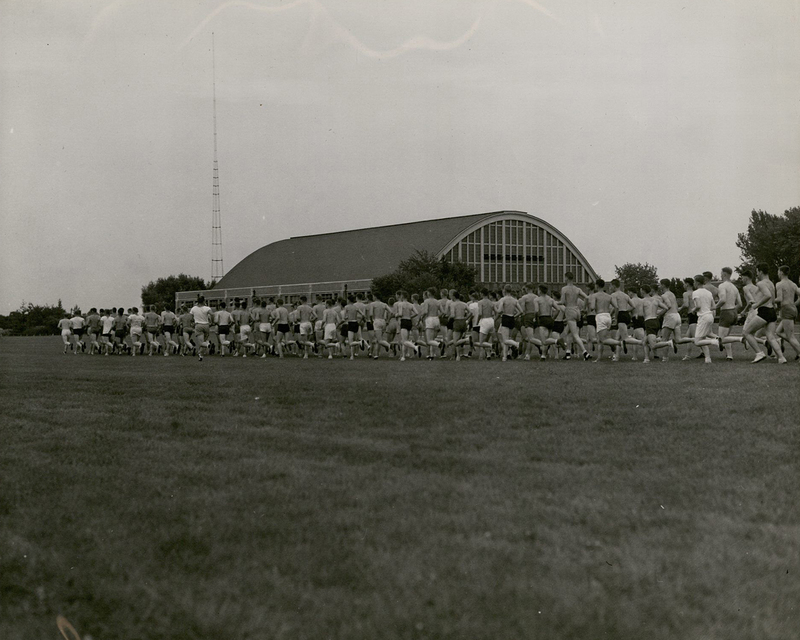 A remodel took place in 1956 allowing the Armory to house more spectators, for events such as concerts, athletics, and graduation. 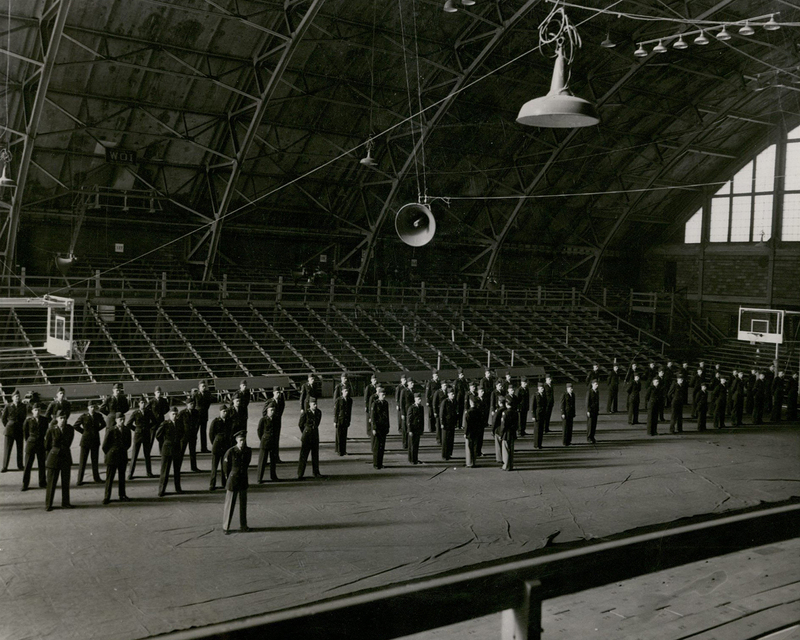 Since then, the Armory has been used for many different purposes, and is now home to the school of design, as well as Army, Navy, Marine Corps, and Air Force ROTC.